Windows 7, Windows 8, Windows 8.1 and Windows 10 are filled with Blue Screen of Death reports (BSOD) and now it’s time to provide a fix for the one caused by the ntoskrnl.exe program. Read below to find more information about this. 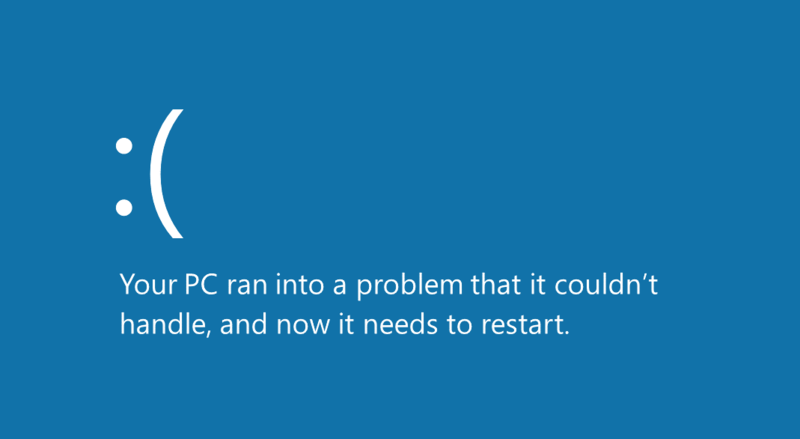 Blue Screen of Death or BSOD are they are often called, are never pleasant, and they have been especially frequent in Windows 7, Windows 8.1 and Windows 10. 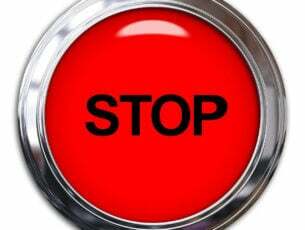 One of the most annoying BSODs of them all is the one caused by ntoskrnl.exe. We go through the complaints and try to offer you some working fixes to put an end to your Windows 10 crashing. I have been getting a lot of the dreaded BSODs lately. Early on I thought it to be nvidia drivers. Updating those fixed all but one BSOD i get. Now i keep getting the same BSOD, and it’s caused by ntoskrnl.exe and problems reading memory. I have been searching all around for help, and using memtest86 without any result. Do anyone have an idea what may be causing this? I couldn’t find the RAM I’m using in the compatibility chart for the motherboard. So that is what I’m thinking may cause the problem. Any help is greatly appreciated. So, in this situation, it was discovered that the Realtek HiDefinition Audio driver, labeled as Creative Audio Driver, was out of date. 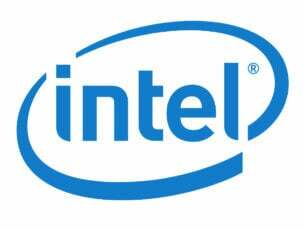 If you have been experiencing a similar BSOD problem in Windows 8, Windows 8.1 or Windows 10, follow the link from below to download the latest Realtek drivers. We also strongly recommend TweakBit’s Driver Updater (approved by Microsoft and Norton) to automatically download all the outdated drivers on your PC. Why do we recommend it? This tool will keep your system safe as you can manually download and install the wrong driver version. It’s a great tool which scans for updates as antivirus scans for threats. Make sure that you’re running the latest Windows updates on your computer. Keep in mind that running outdated OS versions may trigger a bevy of issues on your device, including BSOD errors caused by ntoskrnl.exe. If you installed an overclocking software on your computer, this may explain why you’re getting ntoskrnl.exe BSOD errors. These game boosting tools put a strain on your hardware, forcing them to run beyond the recommended frequency. As a result, this may cause various issues, including Blue Screen of Death crashes. The quickest solution to fix them is to disable overclocking software. Some Windows 10 users reported that the ntoskrnl.exe BSOD errors occurs mainly when they enabled BlueStacks and other Android emulators. So, if you installed emulators on your computer, disable or completely uninstall them. Now click on File > Save as. Set Save as type to All Files. Enter script.bat as the file name and click on Save. Now, locate the script.bat file and double click it to run it. Corrupted or missing registry keys may also cause BSOD errors. 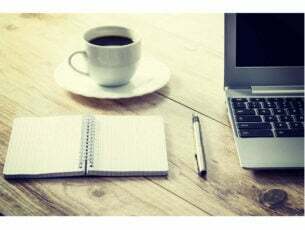 Don’t forget to first backup your registry in case anything goes wrong. 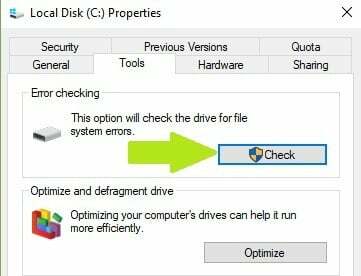 On other Windows versions, go to hard drives > right-click the drive that you want to check > select Properties > Tool. Under the ‘Error checking’ section, click Check. 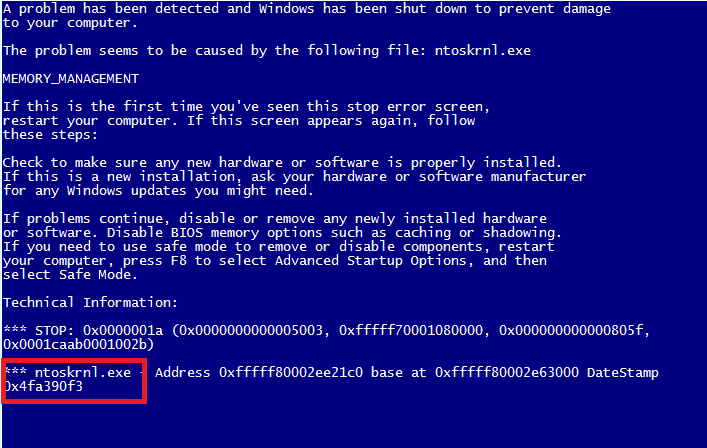 Another common cause for the annoying ntoskrnl.exe BSOD errors is bad memory. 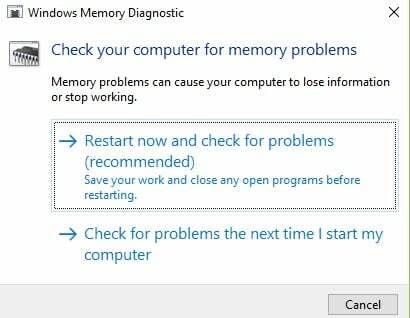 Use Windows 10’s built-in memory diagnostic tool to identify potential memory issues affecting your system. 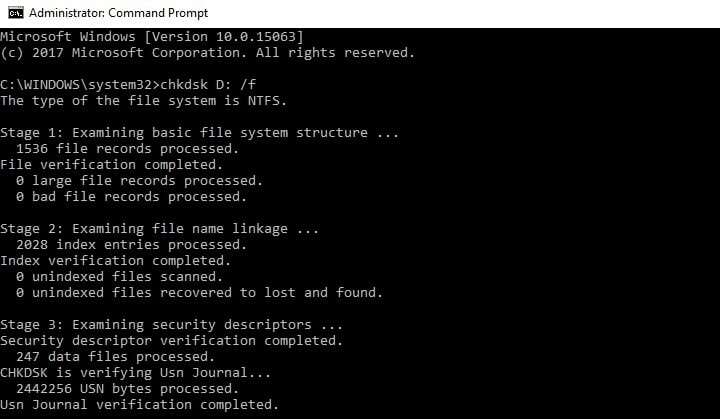 Some Windows 7 and Windows 10 users reported that the ntoskrnl.exe BSOD errors that they encountered were caused by a faulty stick of RAM. So, if you recently changed the RAM configuration of your computer, check your RAM sticks to make sure that they’re properly inserted and are working as they should be. 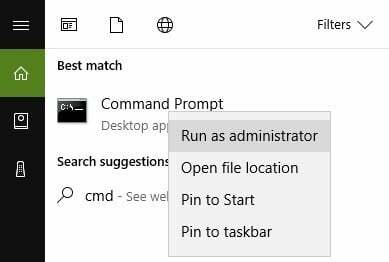 We hope that the solutions listed in this article helped you fix Windows 10, 8.1, 7 BSOD errors caused by ntoskrnl.exe. If you came across other solutions to fix this issue, let us know in the comments below.